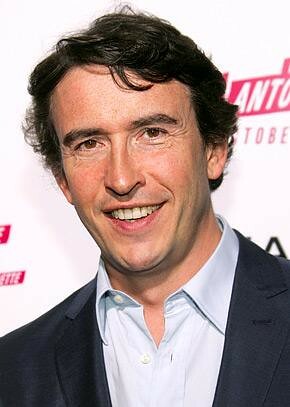 Irish actor Steve Coogan has a new film and he says his Irish Catholic roots had a big role I his new film “Philomena”. The film, which also stars Dame Judy Dench, tells the story of Philomena Leean Irish woman who was forced to give up her son for adoption in the 1950s and then later goes on a search for the boy. Coogan, who is also a producer, along with his co-writer Jeff Pope, has won a best screenplay award for the film at the Venice Film Festival. The boy depicted in the story, Anthony Lee, eventually became an advisor to then-presidents George Bush and Ronald Reagan, but eventually died of AIDS before he was able to meet his birth mother. Coogan, a devout Catholic himself, says he wanted to tell the stories of persons who were devout Catholics who became victims of the system of the times. He said that the story of Philomena is a story of a lot of people who still practice the Catholic faith “with diligence”. Philomena Lee opened at the Irish Film Institute last week to good reviews.